The Bafta Games Awards are getting under way in London. 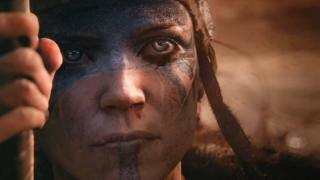 Hellblade: Senua’s Sacrifice is the most nominated title, with entries in nine categories, including Best Game. The third-person action game features a female protagonist – a Pict warrior – who suffers from psychosis. It has been widely commended for how it handles the condition. The title was developed by Ninja Theory, a British studio based in Cambridge. “Right now in gaming, there’s a big movement towards making games that are more meaningful in nature, that reflect our human experience,” Tameem Antoniades, the game’s director, told the BBC ahead of the ceremony. This year’s fellowship is being given to Tim Schafer. 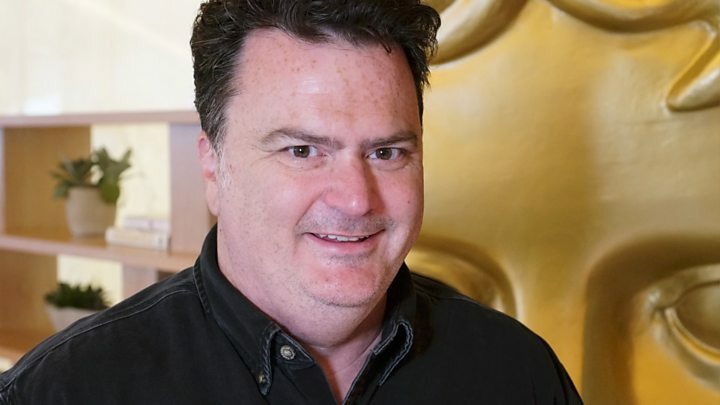 The American founder of Double Fine Productions was responsible for point-and-click classics including The Secret of Monkey Island, Day of the Tentacle, and Broken Age. Fortnite – one of the world’s most popular games at the moment – has only two nominations: Multiplayer and Evolving Game. Sales of video games, consoles, PC gaming add-ons and other related products topped £5.1bn in the UK last year, according to trade body Ukie. That marked a record high and a 12.4% improvement on the previous year. The launches of the Nintendo Switch and Microsoft’s Xbox One X helped drive interest. But challenges facing the sector include the price of graphics cards – which has been inflated by demand from the crypto-currency industry – as well as slower-than-forecast sales of virtual reality equipment.